AKM has been Handpicked as one of the Top 3 Best Rated 24 Hour Locksmiths in Charlotte, NC by ThreeBestRated.com. Most people don’t recognize an emergency unless they have themselves been in one. A person may feel absolutely helpless, and then someone could come along, help them out of the situation and they remain grateful to them forever. Losing one’s car key at crucial moments can give anybody a similar experience. If you live anywhere in and around Charlotte NC, you must feel yourself lucky since at AKM Auto Key Masters, we are available to come and help you 24/7 and you will never feel helpless if you have been locked out of your car. 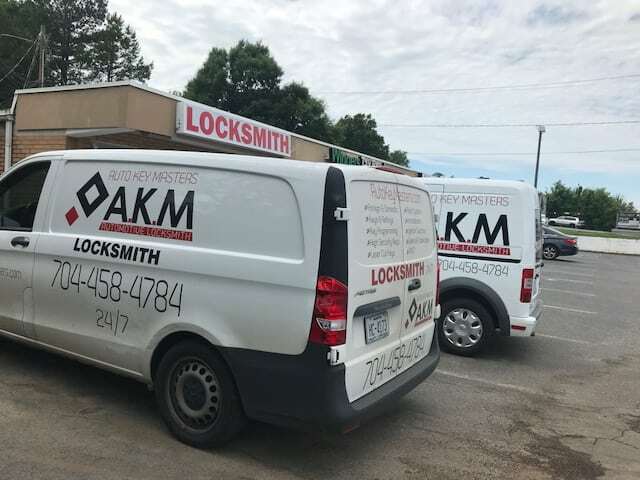 With AKM Auto Key Masters around, you need not even search for a local locksmith Charlotte NC; we are right there and offer a wide range of services in the related space. Though we fashion ourselves as experts in the field of automobile keys and key fob replacement, we can also solve your problems in locks in your residential or commercial premises. And as a service agency operating in Charlotte for the last several years, our dedicated team is fully aware of the localities and can reach you within a very short period of you contacting us. 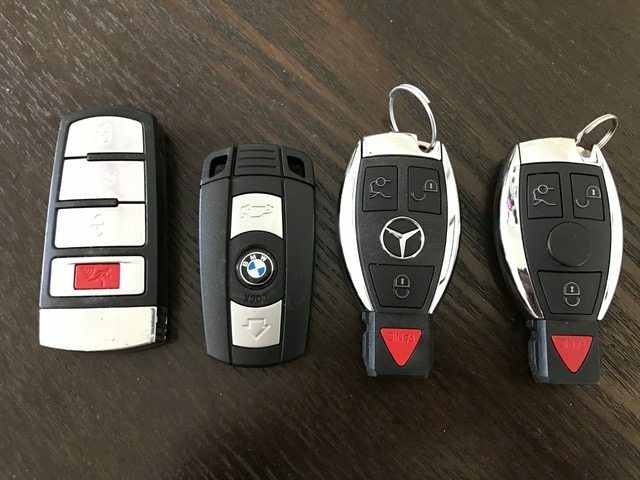 Whether you require replacement key fobs charlotte NC or for other similar purposes, rest assured that we have the capability to offer our services for all makes and models of cars, both the American car makers’ models and the foreign ones. You may be aware that not every Car Locksmith Charlotte NC can offer you the full suite of services in this field. We are authorized by the automobile companies to access the record to get the correct code to be embedded in your car key fob so that it works perfectly on your car’s ignition. And we do it at a cost far less than what you would end up paying to the dealer. Do take a minute more to learn about the full range of services AKM Auto Key Makers can offer on our Services page and you will know that as your local locksmith Charlotte NC, AKM is the only answer to all your problems. You can notice the details of the jobs undertaken and the brands of automobiles included in our list and so on. Ideally therefore, the ideal way would be for you to save our number on your mobile so that anytime you need our assistance, you can be sure that we are just a call away. 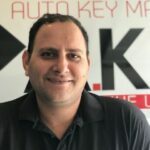 Miro Ben Shabat is the brain behind AKM Auto Key Makers and he brings with him more than 11 years of rich experience in replacement key fobs charlotte NC. Both Miro and the team at AKM, work with only one motto: offer the best customer service. When you call us to solve a problem as your chosen Car Locksmith Charlotte NC, it becomes our duty to help you with our prompt response and quickly putting you back behind the wheel and on your way. If still in doubt, just check on the testimonials from our valued customers here. DO NOT WAIT TO LOSE YOUR CAR KEYS WITH NO SPARE GET YOUR CAR KEY DUPLICATED FURTHER MORE GET IT PROGRAMMED TODAY WITH OUR SPECIAL RATES . Proudly servicing : Charlotte NC Metro area, Fort Mill/Rock Hill SC and surroundings.